When it comes to renting your property, one of the most stressful parts is finding a good quality renter. Your home is one of your most valued possessions, and everyone wants their renters to take care of their property. Obviously, there will always be a risk when renting your property. The real question is how can you minimize your risk. That is wear quality San Diego property management comes in. We here at Rancho Mesa Properties take this very seriously. Years of experience in screening and choosing tenants have taught us what to look for when choosing quality renters for your property. The process all starts with proper advertisement. Property effective advertisement is key. We want maximum traffic to your property. We do this by ensuring your property is featured on sites that have the most traffic. This includes sites like Zillow, Hot pads, Apartments.com, and Craigslist to name a few. We want as many people in San Diego applying for your property as possible, as too have as many options as possible. We want to avoid being “stuck’ with less than qualified applicants. The next step is screening the applications that some in. When Rancho Mesa screens applicants, we strive to be as thorough as possible. We could just run a credit check and be done. However, we feel that that is simply not enough. Rancho mesa takes severally steps to verify renters. Before we ever run a credit check, we first verify income. We do this by requesting everything from bank statements to paystubs. In the event a renter is self-employed a 1099 is requested. Rancho Mesa generally looks for all applicants to be making three times combined of the rent. On top of this, we call all employees of tenants just to be as certain as possible that their income is what they say it is. The next step is calling past landlords. 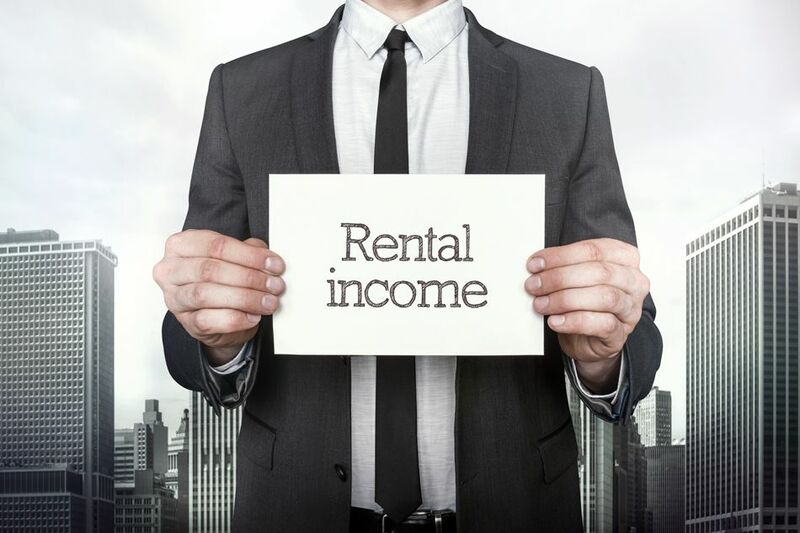 We make certain that tenants paid rent on time and that they took care of the property during their time renting. Only after income and past rental, history is verified do we perform our credit and criminal check. With this, we check if applicants have any major negative credit history, collections, or evictions. We also make certain no one has any major criminal issues. All of these steps are done to every applicant age 18 and older. Rancho Mesa Properties does all that we can to verify their renters that will be occupying your unit. Because of their steps, we very rarely have many major issues with our renters, our goal is to assure a constant flow of revenue coming in to you, our owner, we also want to be as certain as possible that our renters will care for your property. Rancho Mesa Properties has found that by putting in a little more effort in the screening process saves us from headaches later on. Our in-depth screening is only one of their various services that we offer San Diego Property owners looking for quality professional management.